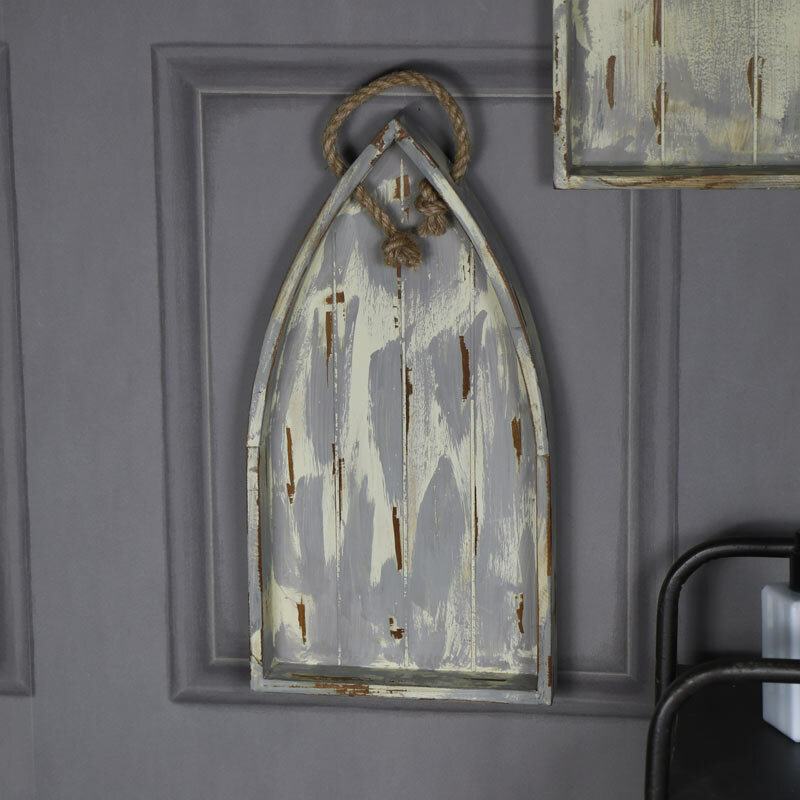 This boat shaped tray is great for creating a coastal, seaside theme. Serve breakfast or tea in a funky nautical style. 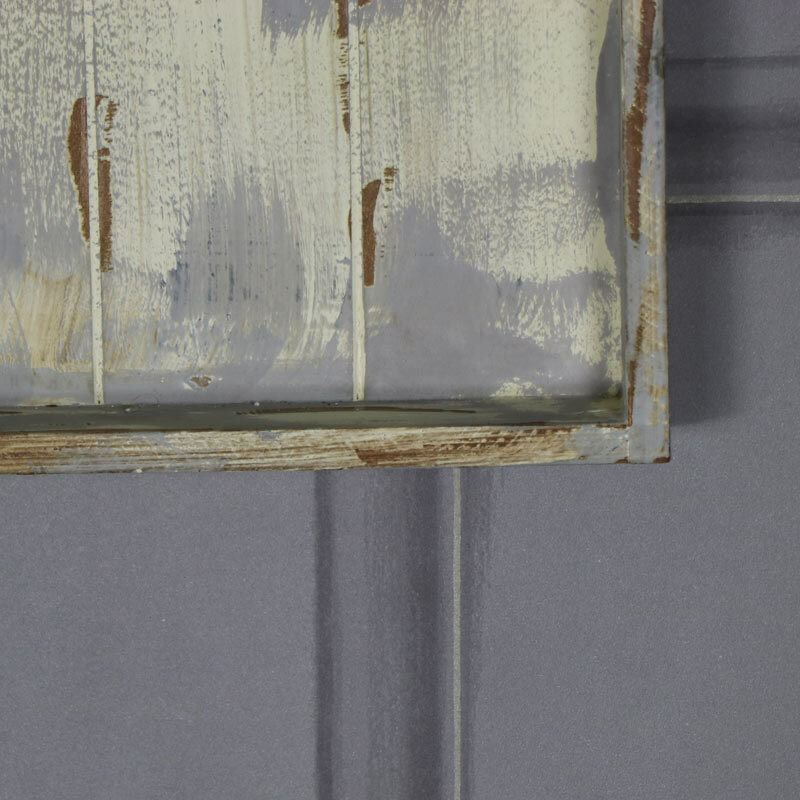 In a rustic, weathered appearance that gives a well worn look, this is sure to add a fun look to your home as well as adding some quirky style. A great gift idea for use as homeware or wall art. This tray is also available in a larger size.